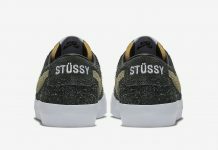 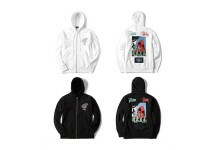 Stussy has been making a lot of global releases lately, and this latest Taipei offering once again sees homage paid to the Year of the Snake. 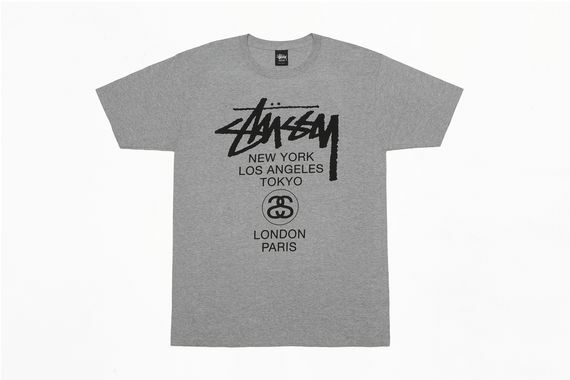 The editions thus far have consisted of New York, LA, Tokyo, London and Paris, all sharing a common theme. 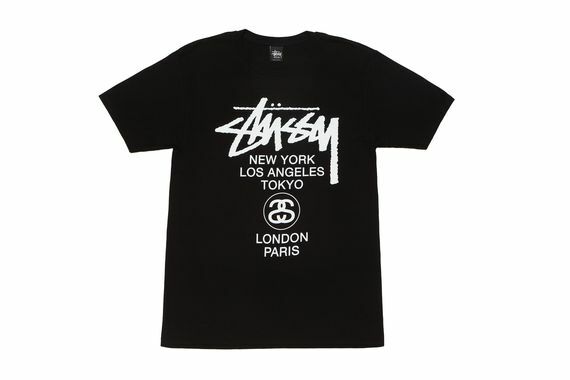 From the double “S” logo to a Taipei themed star design, this collection graces black, white and grey T’s, with both designs offered in each color. 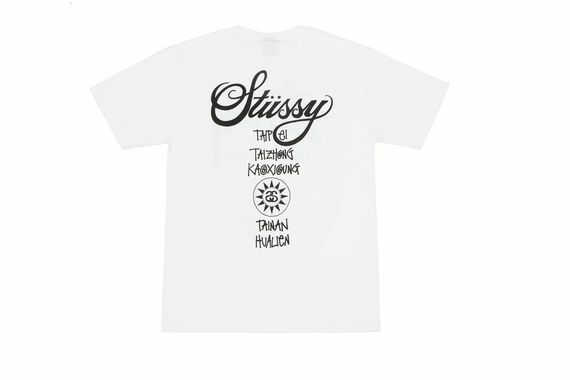 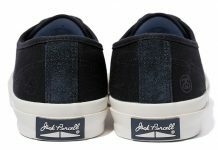 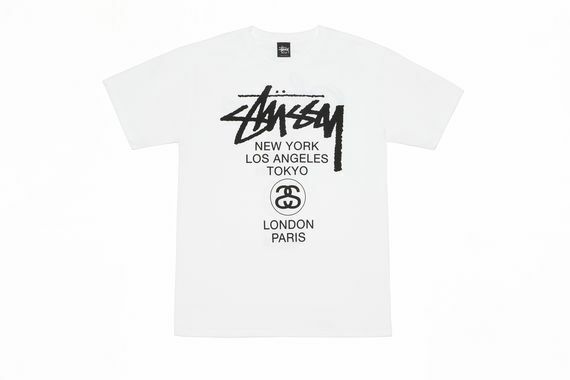 These will be dropping July 20th via Stussy’s Taipei location.